At Bethany, we are starting up a book club and we'd love you to join us. 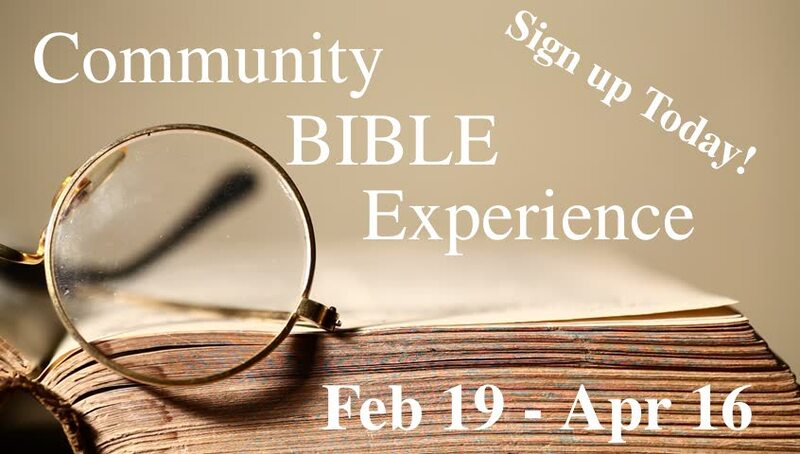 The Community Bible Experience is a book club that is going to run from now until the middle of April. Our book of choice? The New Testament! As a church, we are following a plan that will take us through the book of the New Testament together! Don't like to read? You can try listening to the New Testament through our phone app or online sources. As an Evangelical Covenant church, one of our core beliefs is the Holy Bible being the perfect rule for life and doctrine. We cannot shy away from the scriptures in times of stress, hardship, pain, loss, or even joy. Rather, we cling to it all the more. Throughout our book club we will be meeting in small groups, diving deeper into the text and have conversation about how God is speaking through it to us today. It's never too late to join us - stop by on a Sunday morning - call - email - or send us a facebook message - we would love to include you in our book club this winter/spring. Come and join our book club!! !